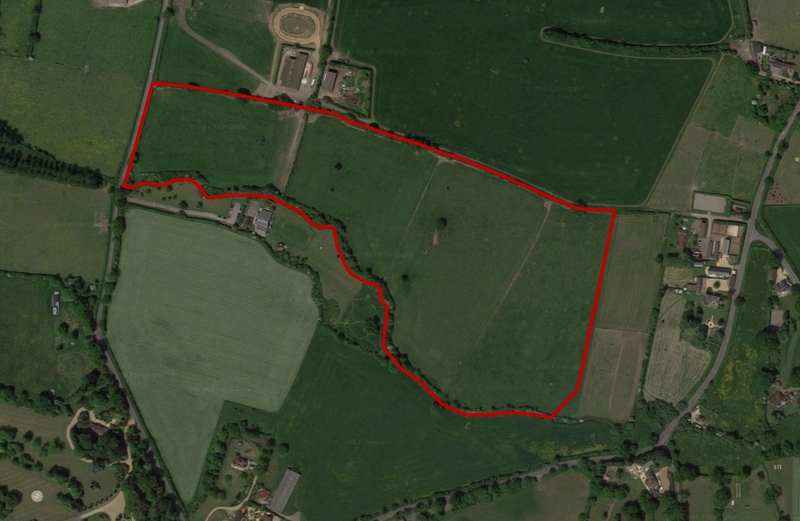 The land has historically been used for the grazing of horses and agricultural livestock. 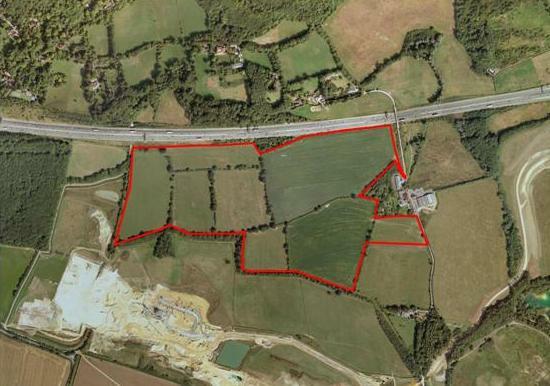 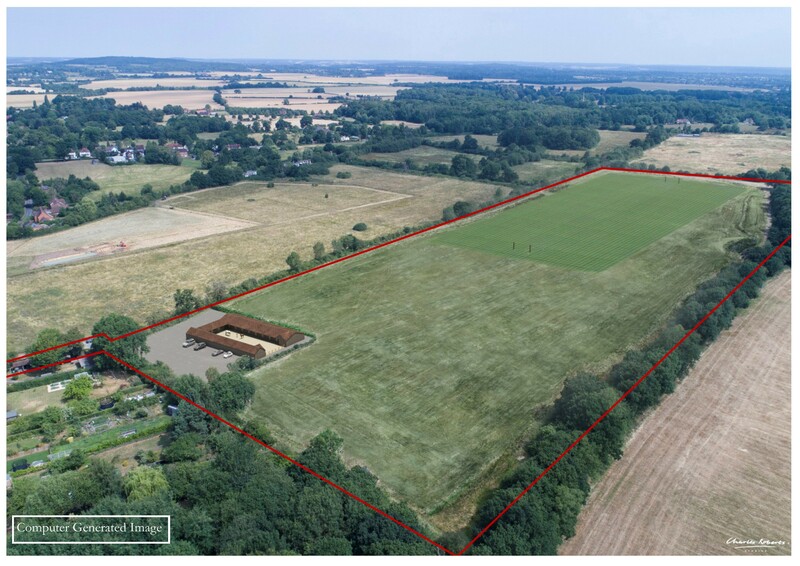 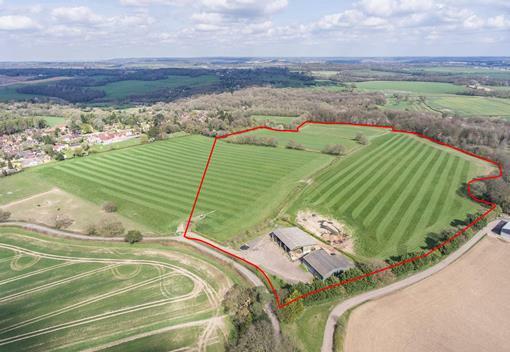 There is good potential to further the equestrian use of the property, especially for polo due to the land being able to accommodate a full size polo pitch, allowed under permitted development, with land to spare for grazing horses and livestock. 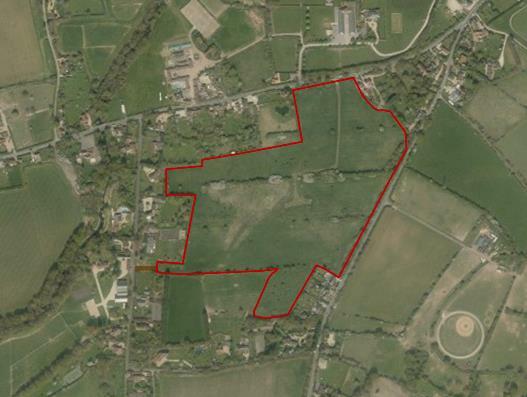 Ideally suited for designation as suitable alternative natural green space (sang), subject to gaining the necessary consents.